Description: In the not too distant future, a very smoggy and overpopulated Earth government makes it illegal to have children for a generation. One couple, unsatisfied with their substitute robot baby, breaks the rules and gets in a lot of trouble. 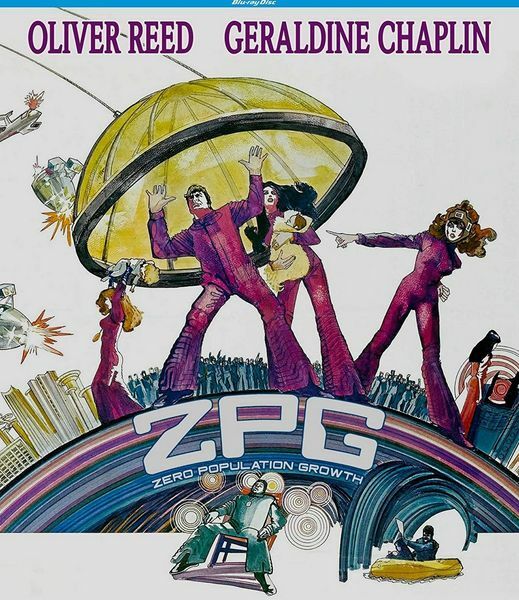 (Z.P.G. stands for Zero Population Growth.